Can Marble Door Thresholds Be Easily Nicked? Thresholds suffer an extreme amount of abuse. Being located at the base of doorways, it endures a heavy amount of traffic. Granted, it all depends on which rooms are utilized the most as well as the weather conditions. A threshold may not have endured a lot of foot traffic, but if it’s a door to the mudroom or even one that separates the inside from the outside, then there can be rain, mud, snow, and dirt—not to mention the freezing and blistering temperatures that can affect its longevity. Whether your thresholds are exposed to the outside elements or endure a high amount of traffic, at some point they will need to be replaced, if they’re not made of natural stone. 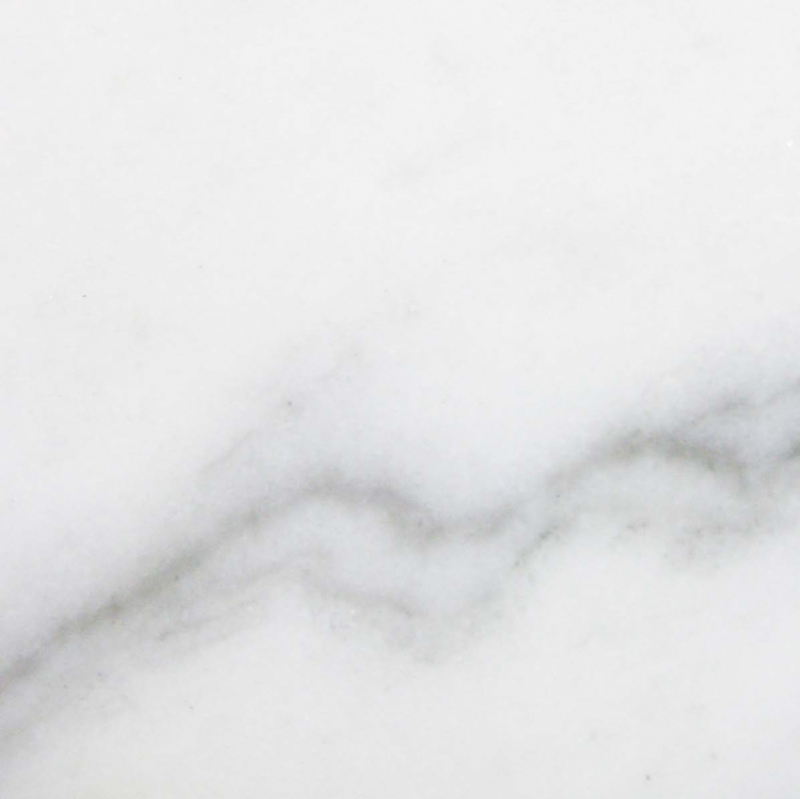 Buyers are looking to have some type of marble incorporated into their home—kitchens, bathrooms, and any room with plumbing especially to be exact. Unlike rubber plastic, and even wood, marble won’t show harsh scuffmarks and you don’t have to worry about it getting nicked if you’re moving furniture or heavy equipment. Thresholds built with regular materials are more apt to scratch, scuff, bend, chip, bend, or even tear. 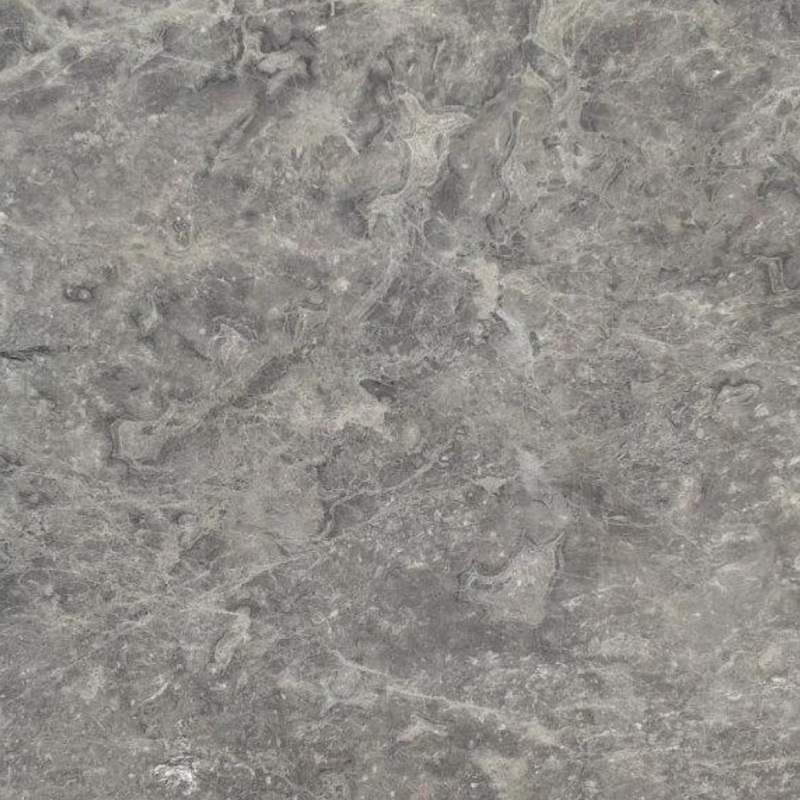 Marble is as solid as stone…because it is stone! So having it installed as a threshold is sure to outlast the dwelling itself. This is one of the many reasons why builders prefer marble materials in their construction projects. 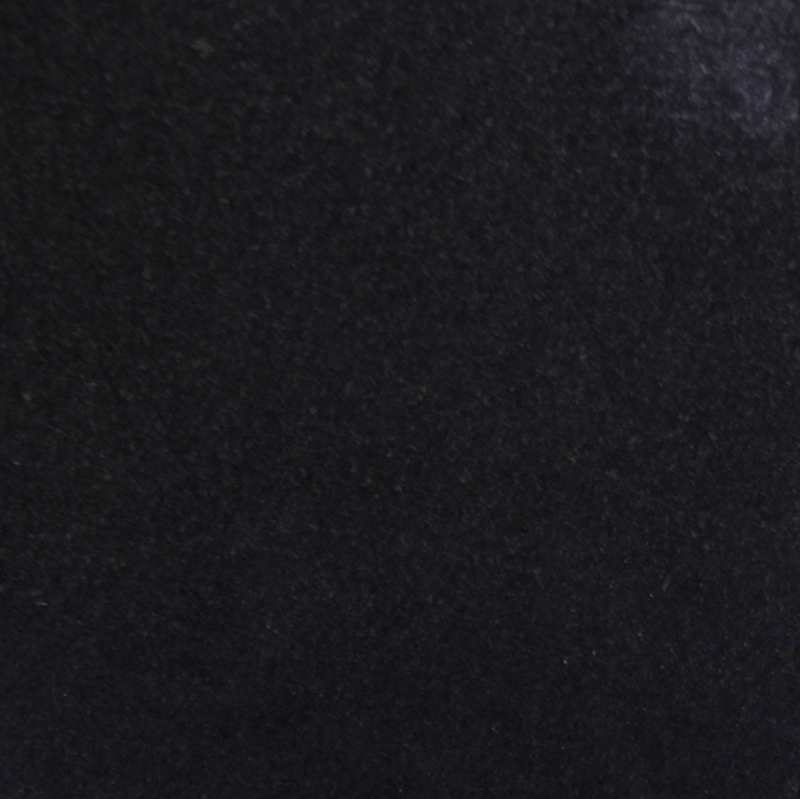 Marble is also a waterproof mineral stone that can withstand the harshest conditions. It’s also fireproof, ideal for kitchens. As a threshold, you don’t have to worry about walking over them and nicking an edge. When this happens with plastic or rubber, dirt, dust, pet hair and any other foreign materials will start catching under the fold. When you mop your floors, that water will mix in under those thresholds causing a slow decay from underneath. Marble thresholds are designed so that they can be securely installed so no foreign materials can get lodged in or between flooring. Once again, these thresholds need to be properly installed, as it is possible to have gaps between floors. It’s recommended to make sure that you install your marble thresholds flush against the flooring to avoid such gaps between floors. Most builders will select rubber or plastic thresholds that can even be found in upgraded construction projects. Thresholds are just one of those materials that is not always considered the go-to feature to upgrade and if not, will continue to go unnoticed. This particular area of a build isn’t always expected be upgraded even for today’s buyers. They are usually interested in the more obvious upgrades like countertops, doorknobs, exterior plumbing fixtures, floors, and walls that make one ogle with admiration. After awhile as building contractors continue to meet the wants and desires for buyers seeking new homes, eventually the upgraded look will become the standard. This is where interior designers come in to determine what can be done differently to make a new build stand out from others and most importantly make buyers want to pay more? Having one less thing to maintain in their home or commercial building is always a good selling feature. With this type of material as your threshold, you don’t ever have to worry about replacing them. Highlighting its durability should impress buyers enough to want to invest in such upgrades. If you’re building a dwelling that’s expected to take on high amounts of traffic, marble thresholds might be the only option to cut down on future costs. In short, marble thresholds can save you money! 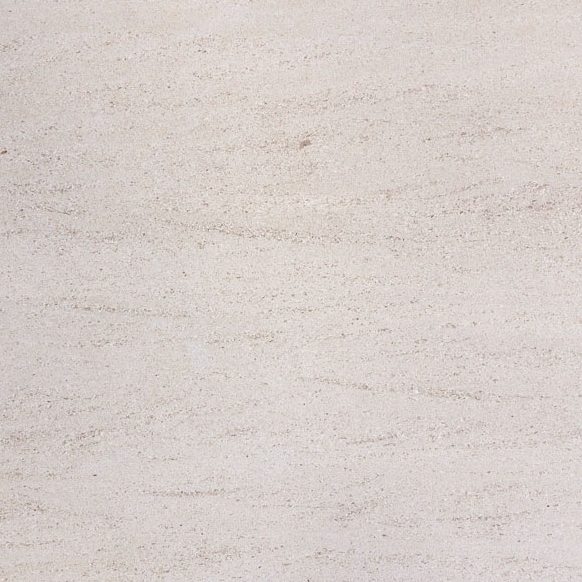 Color variations won’t have anything to do with the durability of the marble. 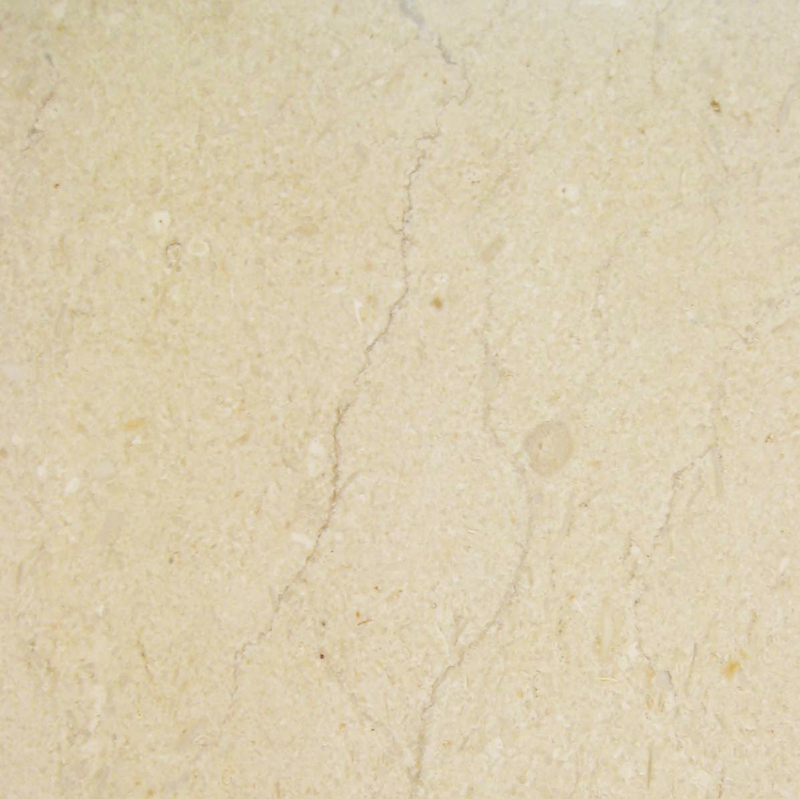 While the colors depend upon what type of minerals and fossil materials were nearby during its metamorphic process, the bulk of marble is made up of travertine, which is extremely durable. So it doesn’t matter what other kind of materials are involved in the make of marble. In fact these “foreign” materials aid in strengthening marble as it congeals together, then cools down. 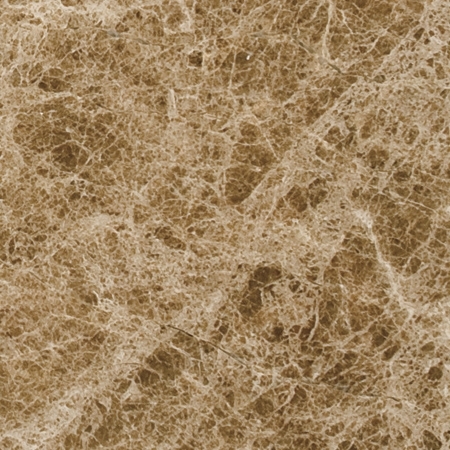 So whether you select Crema Sahara Marfil or Emperador Brown, they will both have the same kind of resilience to withstand high amounts of traffic and punishing conditions. As a building contractor, you’re probably looking to buy your marble thresholds in bulk. Purchasing marble can sometimes get a little tricky because for most marble threshold distributors, the more you buy, the less you’ll have to pay for it. So when selecting the right color, you want to get it right. You want to make sure that the color you choose is what buyers prefer. On the other hand, it might be tempting to purchase a crate of marble thresholds because the price is so good. Beware! You might be buying a supply of marble thresholds that no one wants! This is something you don’t have to worry about with Stonexchange. 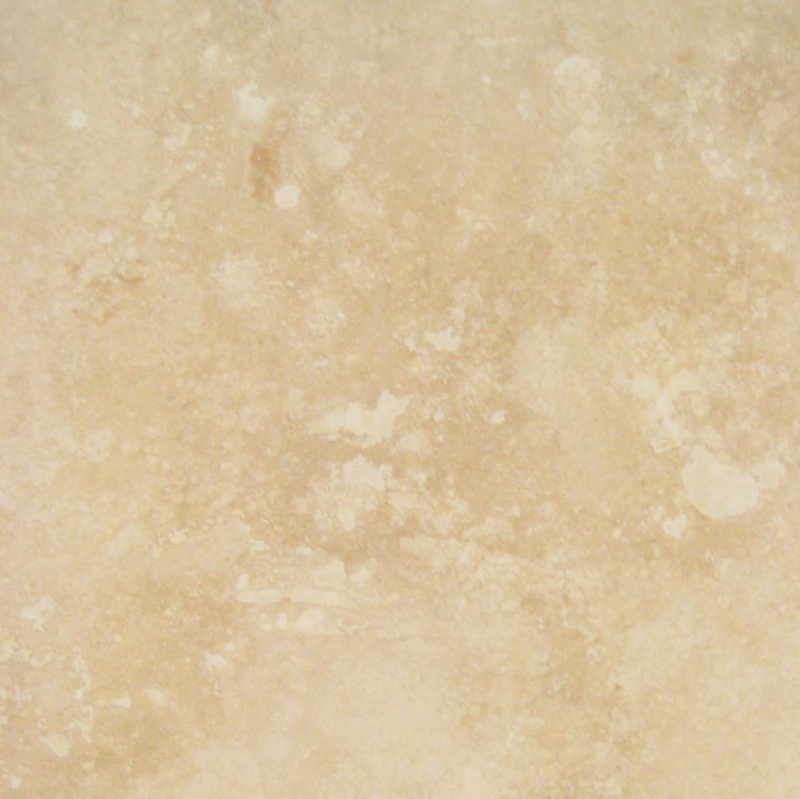 We have six selections of marble tile that most builders prefer. We also have 100% pure travertine thresholds that would work especially well for exterior use. To learn more about marble thresholds, visit our online page here. 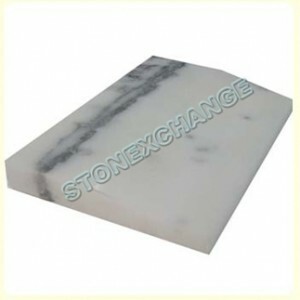 Stonexchange also sells marble window sills, soap shelves, and shower seats. These are also sold in bulk and can be marked down at a reduce price per unit. 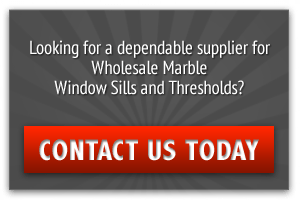 Our friendly and dedicated staff of customer service representatives is standing by to answer any questions you may have about the durability of marble thresholds. Contact us online or call us at 305-731-2400 today.